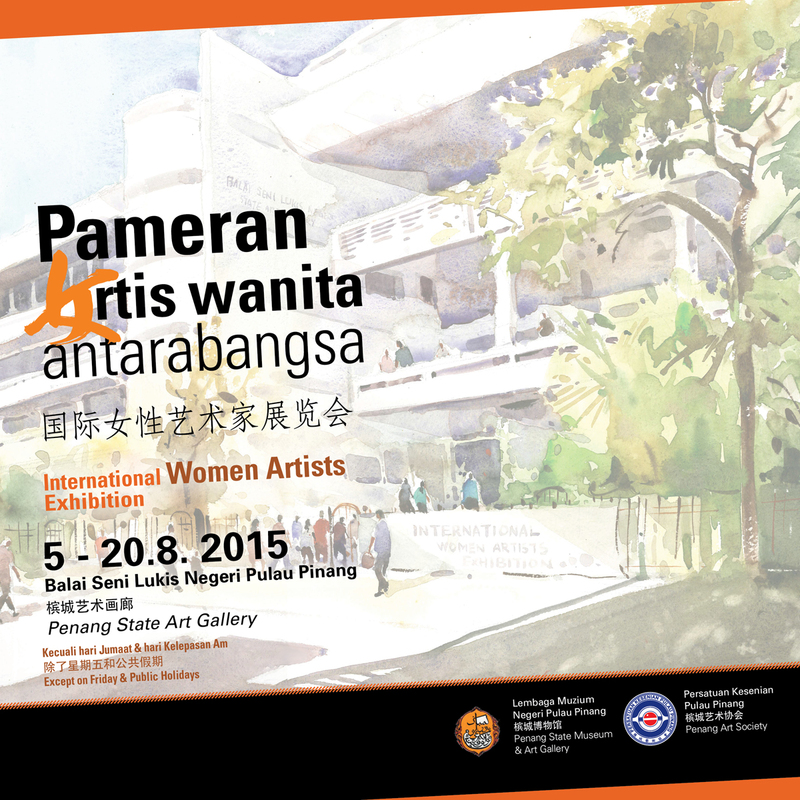 The Penang Art Society caters for those who appreciate all forms of art including, fine art, calligraphy, poetry, music, photography, bonsai, feng shui and stone carving. 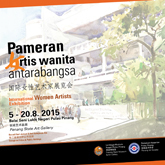 The Penang Art Society is the oldest art society in Malaysia. Today, the society has about 300 members and still growing rapidly strong. 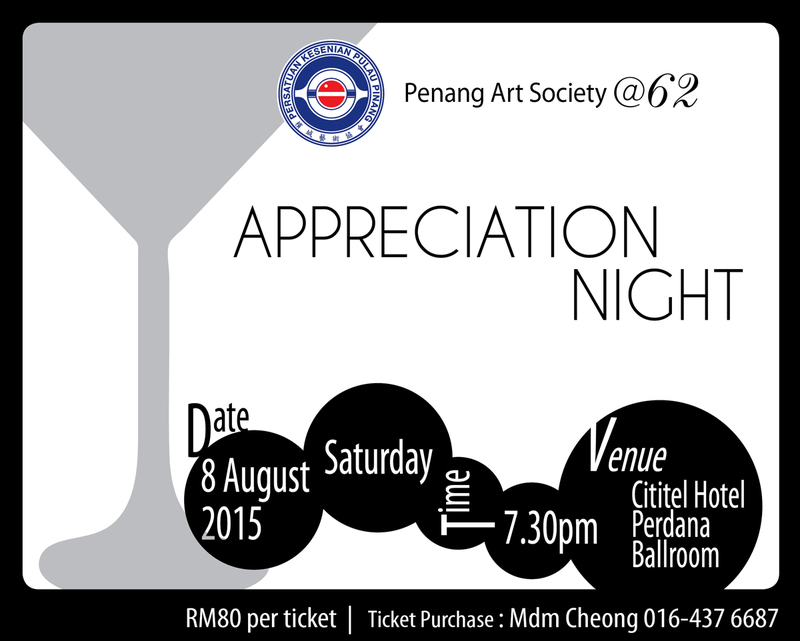 The Penang Art Society celebrated its 55th anniversary in style recently. The purpose of organizing these art exhibition and dinner were to bring together artists, collectors, curators, promoters and art lovers that share the same ideals and principles to foster better ties to collectively work together to promote Malaysian art internationally. In the mid-19th century, the early Chinese who first came to Penang as laborers were involved in agriculture and trade. After accumulating some wealth and leading a steady livelihood, they invited artisans from China to built houses, temples and clan houses based on the traditional Chinese style.